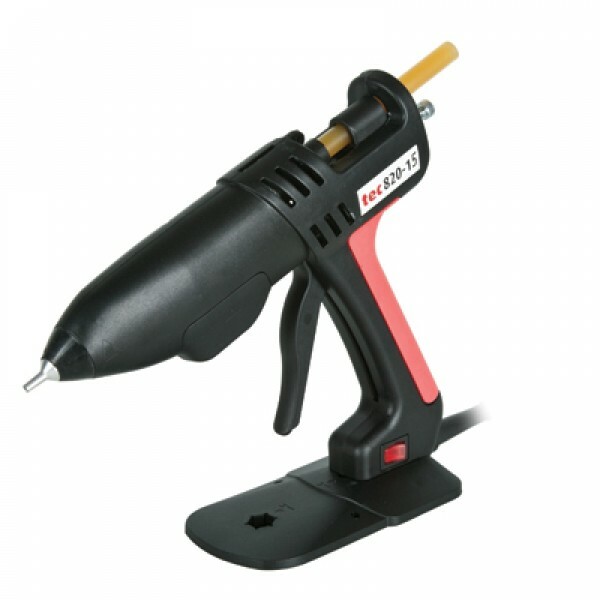 Created to suit a range of applications, the Tec 820-15 comes with a built-in temperature control that can be easily adjusted to accommodate a range of glue formulations, from low melt options to high temperature polyamides. 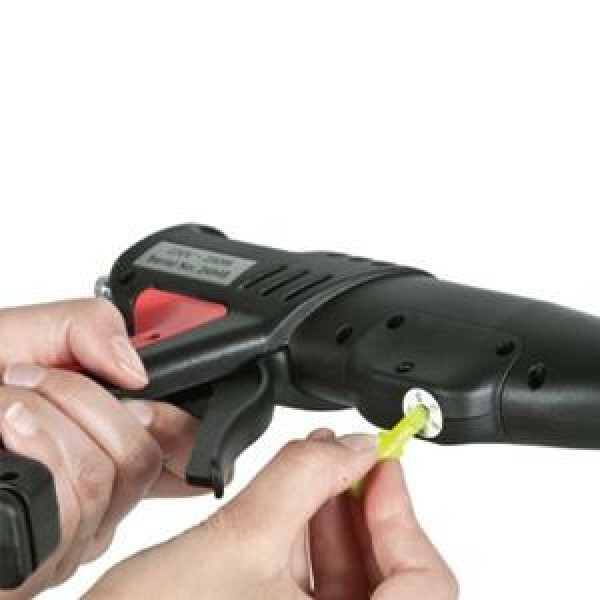 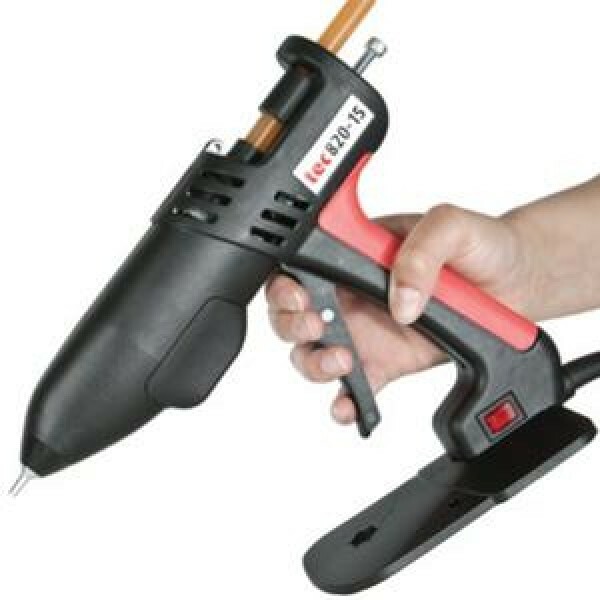 Tec 820-15 uses Tecbond 15mm diameter glue sticks offering a range of advantages over a 12mm alternative, including achieving an increased output of 30% more molten glue per trigger pull, and holding up to 60% more glue. - High glue output of up to 2.5 kilos per hour dependent on formulation. 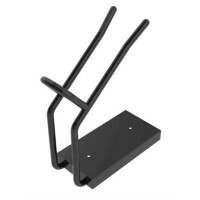 - Detachable base stand incorporating a nozzle wrench and storing the thermostat adjustment tool. 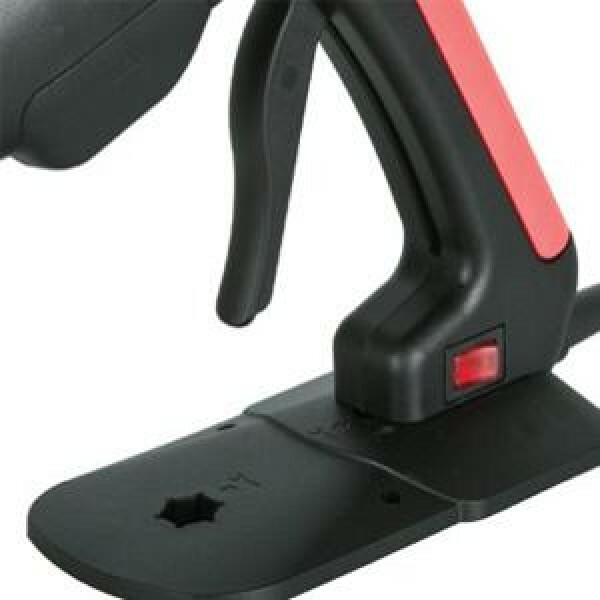 - Tec 820-15 complies with worldwide industrial and electrical safety standards. 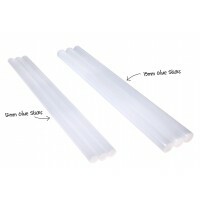 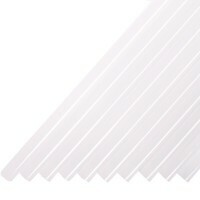 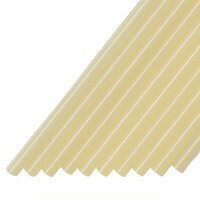 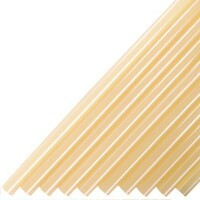 - Designed to use 15mm Tecbond high performance hot melt glue sticks.